You can currently use up to 30 hashtags per Instagram post. That’s 30 chances to get your content seen by the right people. But how do you know which hashtags to actually use? 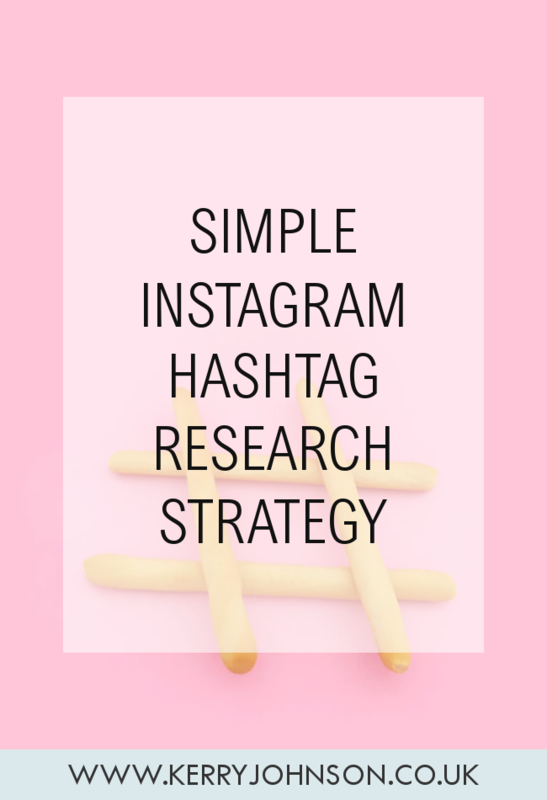 Cue the very simple research strategy. 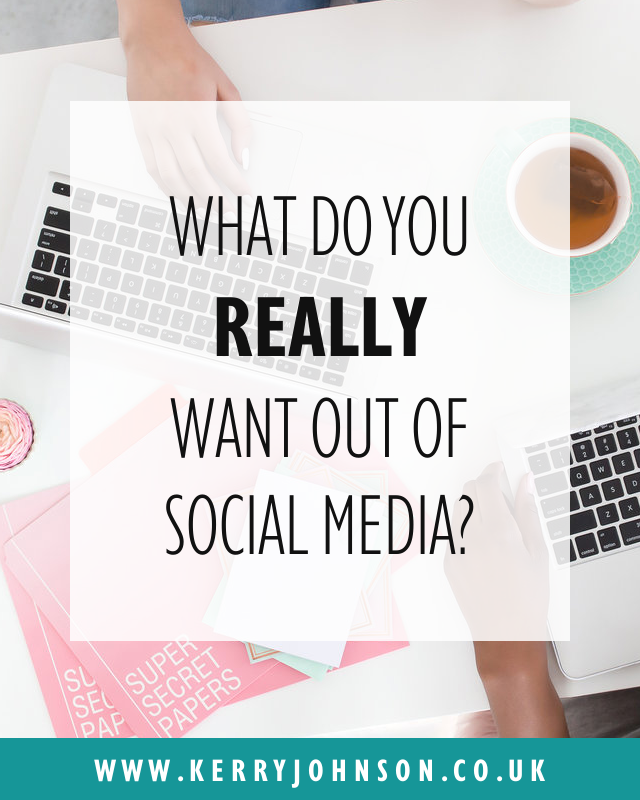 Do you spend all of your time posting on social media, trying to be visible? Many people continue to tell us that this is the best way to get our businesses in front of new audiences, but it can lead to an overwhelming feeling of burnout. 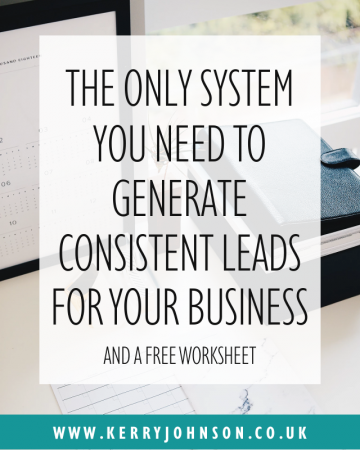 What if there was a simpler way to generate leads? 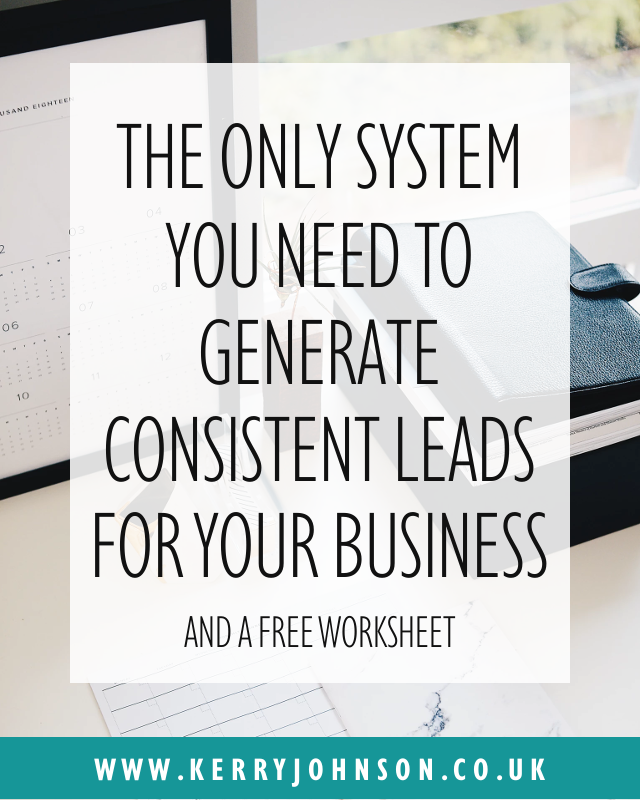 Just one system that you could implement..
Here’s the good news: there is an easier way. I absolutely love Instagram. But it’s only recently – like, within the past year – that I’ve really discovered how to use it for business. The main thing I’ve been focusing on recently is increasing my engagement. This is allowing me to reach new people and bring them into my network. 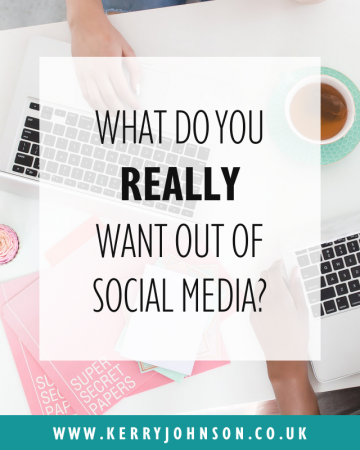 What do You REALLY Want Out of Social Media? It seems, these days, you’ll be hard pressed to find someone who doesn’t have at least one social media account. 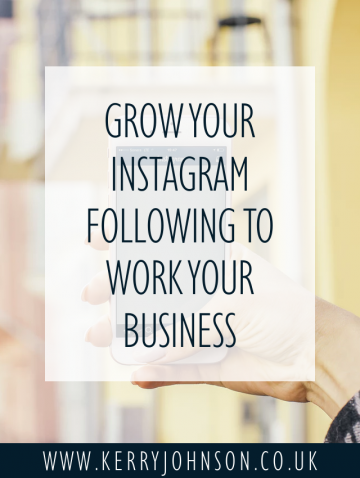 It’s understandable then, that many business owners use various platforms to reach their network and market their products or services. 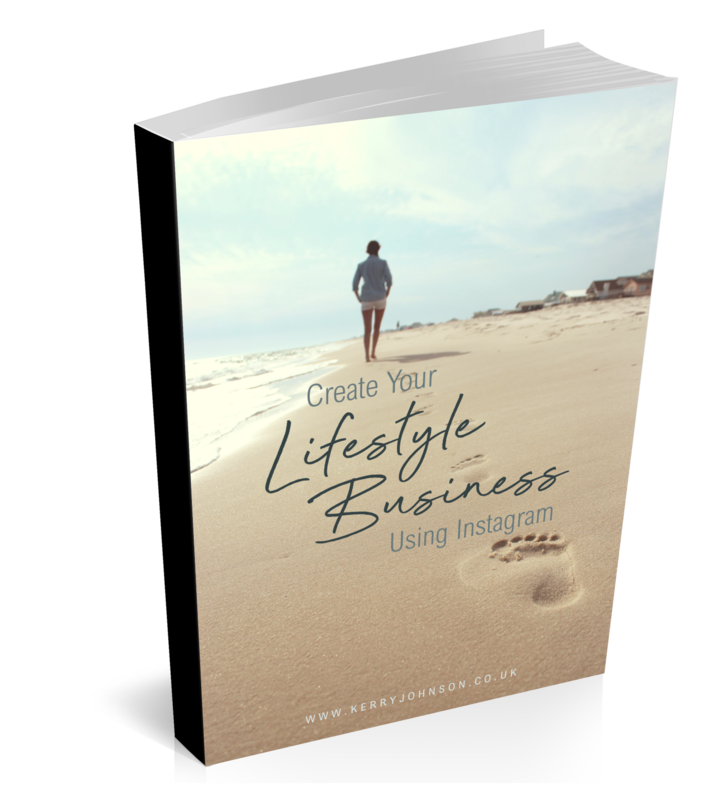 Although social media is a great way to develop your business, it can also be one of the biggest time-wasters for many people. After all, there’s so much content to digest. 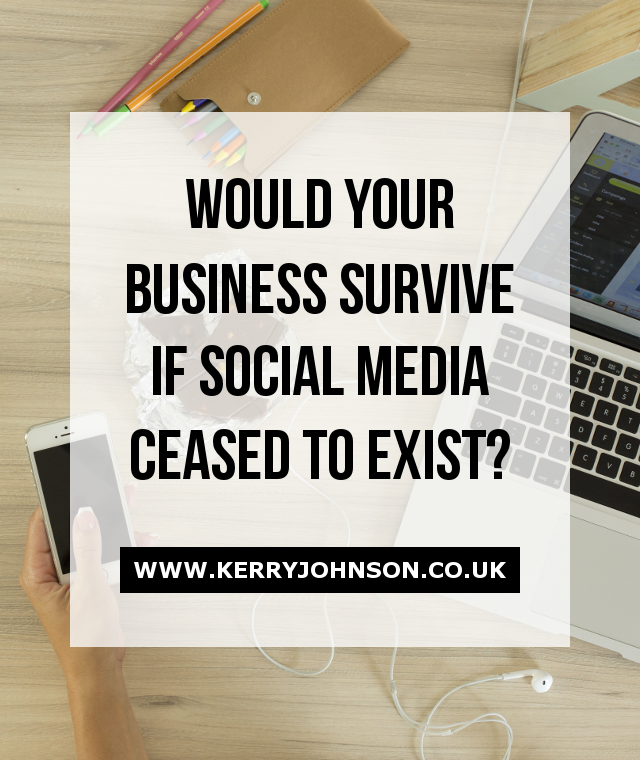 Would Your Business Survive if Social Media Ceased to Exist? 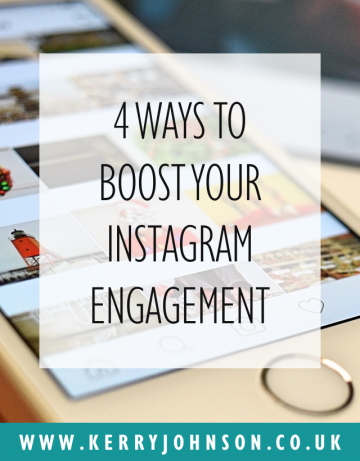 Did you know that there are currently around two billion active users on social media? 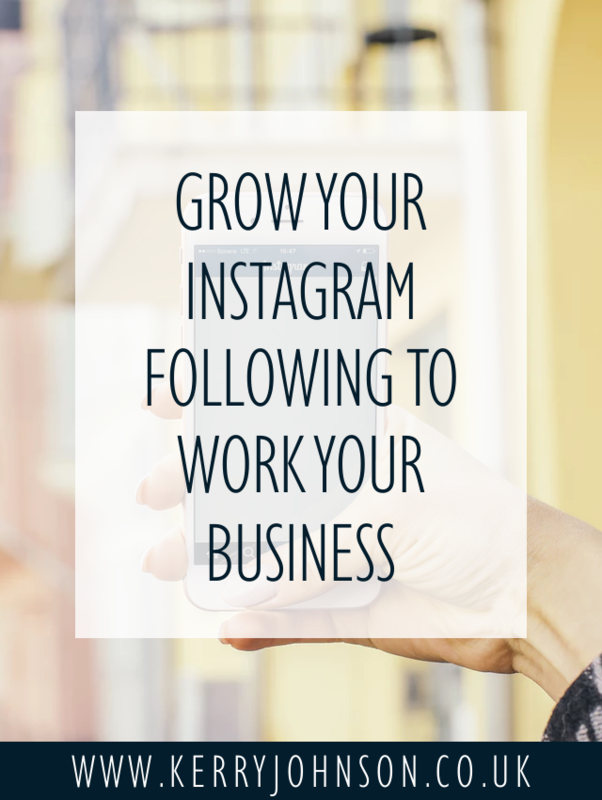 Is it any wonder then, that so many people are turning to platforms such as Facebook and Twitter to help develop their businesses? You can find millions of new clients, at the touch of a button, complete market research quickly and expand your network rapidly. But imagine what would happen if these platforms suddenly disappeared. Would your business survive?